All Estates at north shore homes currently listed for sale in Gilbert as of 04/19/2019 are shown below. You can change the search criteria at any time by pressing the 'Change Search' button below. "Great Location! 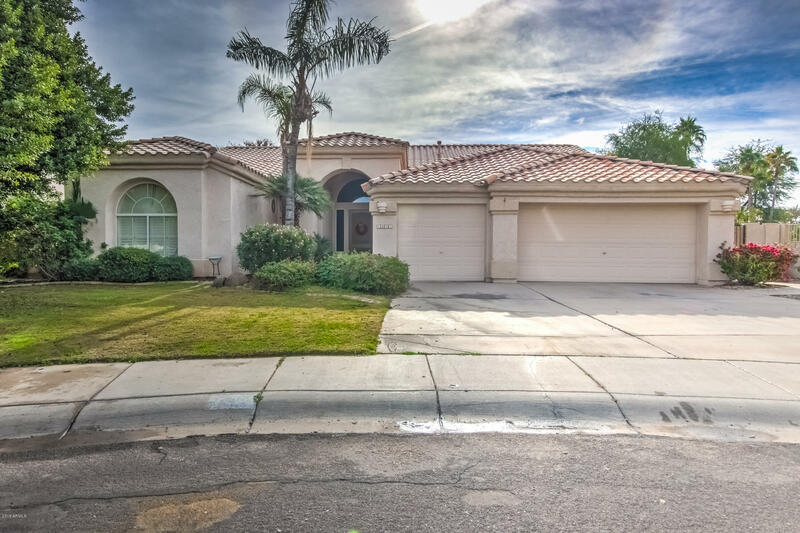 This 3 bed/2 bath home is nestled on a quiet cul-de-sac in Gilbert. The entry way welcomes you to a 2,346 sq. ft split floor plan complete with a formal dining/living room, kitchen & great room w/ gas fireplace and natural lighting. Ample amount of cabinets in kitchen and throughout the home for extra storage. Large secondary bedrooms w/ walk in closets and guest bath has dual sinks. Master bedroom has bay window and on-suite bathroom w/ separate shower and tub, separate his/her"